We miss Croatia. We miss the smell of the sea, the fishing culture and the sounds of our mothers grilling whatever was freshly caught in the morning. We miss being in a land where football is played with feet. 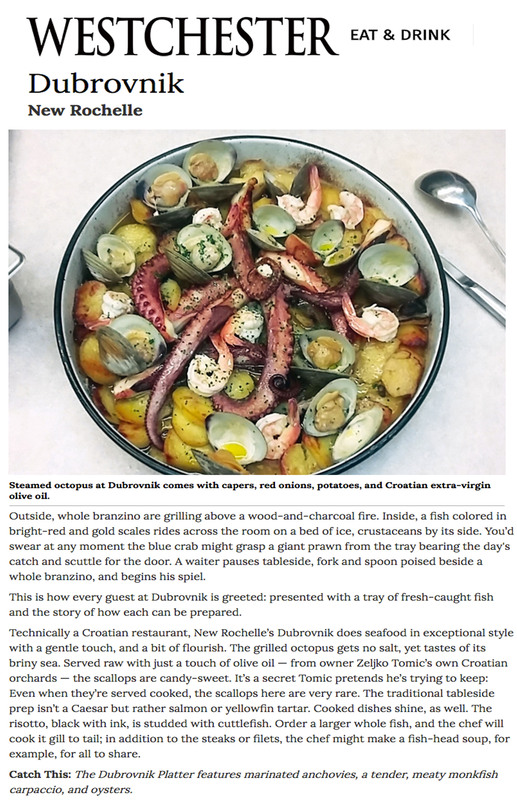 Despite the Croatian affinity for the sea, it's difficult for us to go home as much as we want to, so we did the next best thing, we brought our home to us and established Dubrovnik Restaurant. Let us make your next event trully memorable. 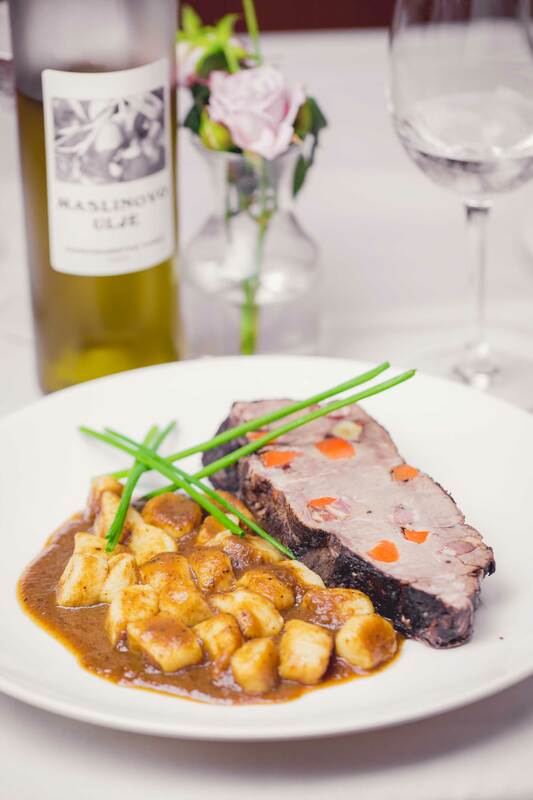 We can create a custom menu just for you paired with the perfect wine choices to make your next birthday party, anniversary, or business gathering spectacular. We cater to large and small gatherings and provide the perfect service. Contact Nada today to start planning your next event at Dubrovnik. 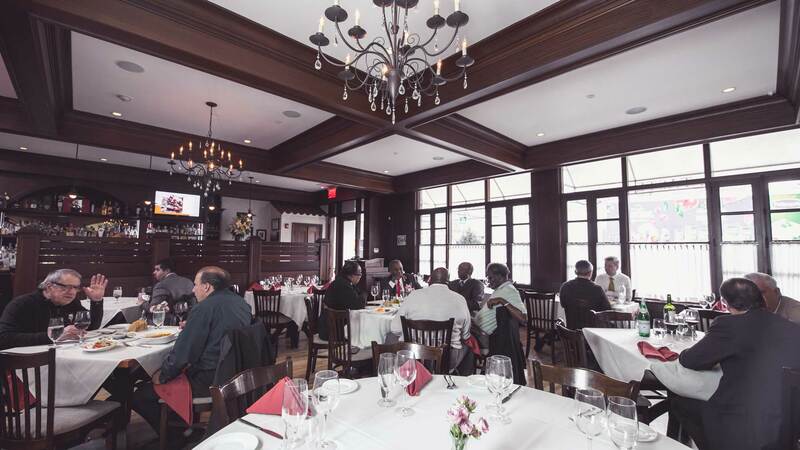 Celebrating a special occasion and want to have a private party? 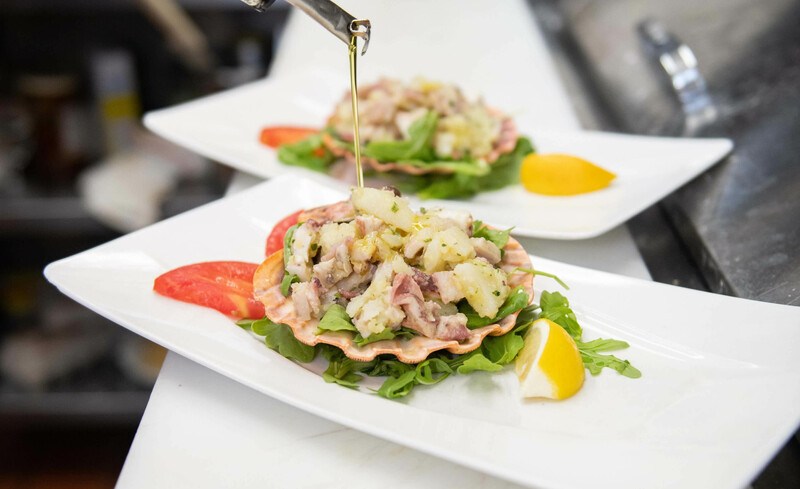 Thank you Westchester Magazine for the fantastic review! 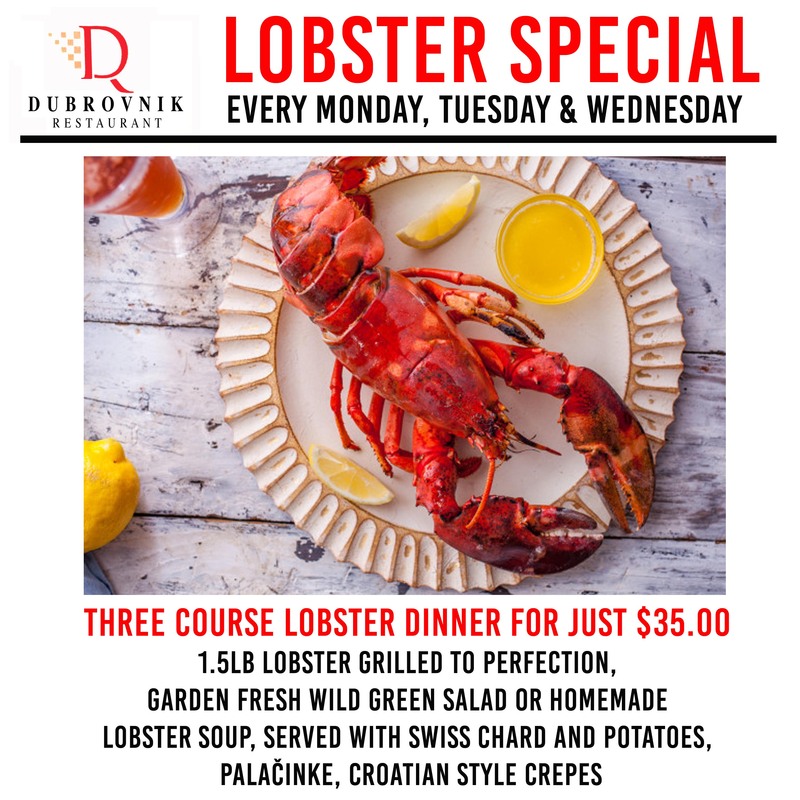 Every Monday, Tuesday and Wednesday you can enjoy our delicous Three Course Grilled Lobster special! 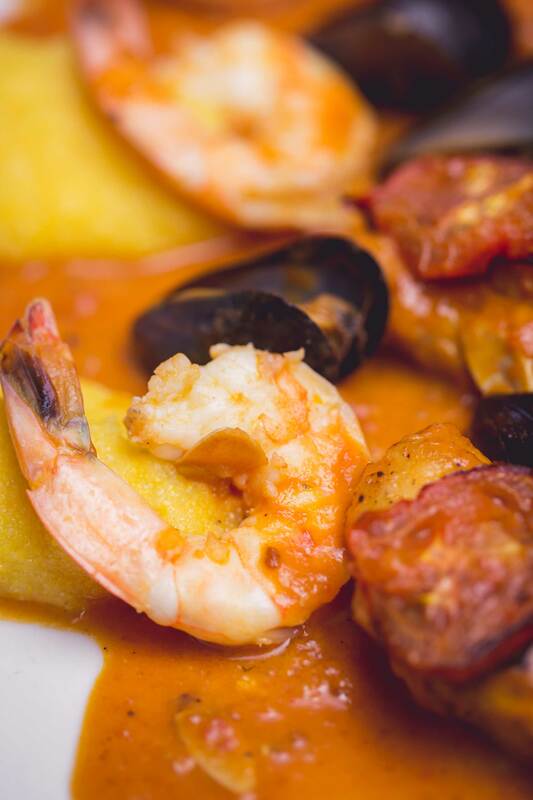 A great way to start the week with your family and friends. Thank you for voting Dubrovnik as Best Restaurant of Open Table Diner's Choice!